Mr. Franklin Adcock age 85, passed away Saturday morning at St. Thomas DeKalb Hospital. He was born December 15, 1932 to his parents the late Otis and Bessie Young Adcock. In addition to his parents he was preceded in death by his wife, Fay Adcock; 2 grandchildren, Brian and Chris Adcock; daughter-in-law, Wilma Adcock; sister, Irene Turner; brothers, Jewel Adcock, Ray Adcock, James Adcock and Manuel Adcock. 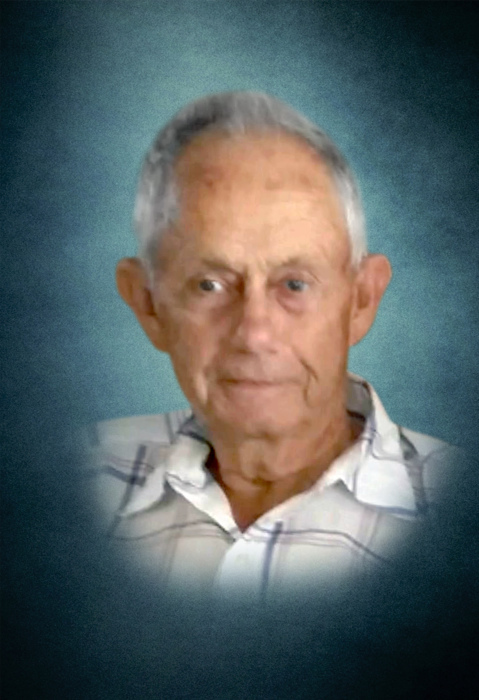 He was retired from Carrier Corporation and a lifelong farmer and affiliated with the Baptist Church. Mr. Adcock is survived by 2 sons and daughters-in-law, Derwin (Beth) Adcock and Ricky (Donna) Adcock all of Smithville; sister, Katie Adcock; brothers, Mitchell Adcock and Albert Adcock; several nieces and nephews also survive. Funeral services will be conducted at 2:PM Tuesday at DeKalb Funeral Chapel with Bros. Wallace Caldwell and Johnny Adcock officiating and burial to follow in the Corinth Cemetery. Visitation with the family will be Monday 10:AM until 8:PM and Tuesday 9:AM until the time of the service at 2:PM. DeKalb Funeral Chapel is in charge of the arrangements.